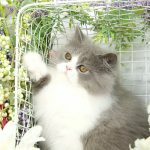 Himalayan Fold Kittens - Doll Face Persian KittensPre-Loved Persian Kittens For Sale – (660) 292-2222 – (660)- 292-1126 – Shipping Available!! 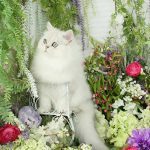 Enter our enchanted world of designer teacup Himalayan Fold kittens! Above all be prepared to be amazed at the awe-inspiring beauty of our precious one-of-a-kind kittens. Indeed, Himalayan Folds are sensational, pairing the classic colored color points with a unique twist which offers our customers’ an even larger variety to choose from! With their bold color points on their tiny folded ears, they are even more outstanding and adorable. Finally, after careful consideration and breeding practices, we will now be offering Himalayan Folds to our customers as we have them! Keep your eyes out for these classic and majestic kittens in our future “Available Kittens” sections. 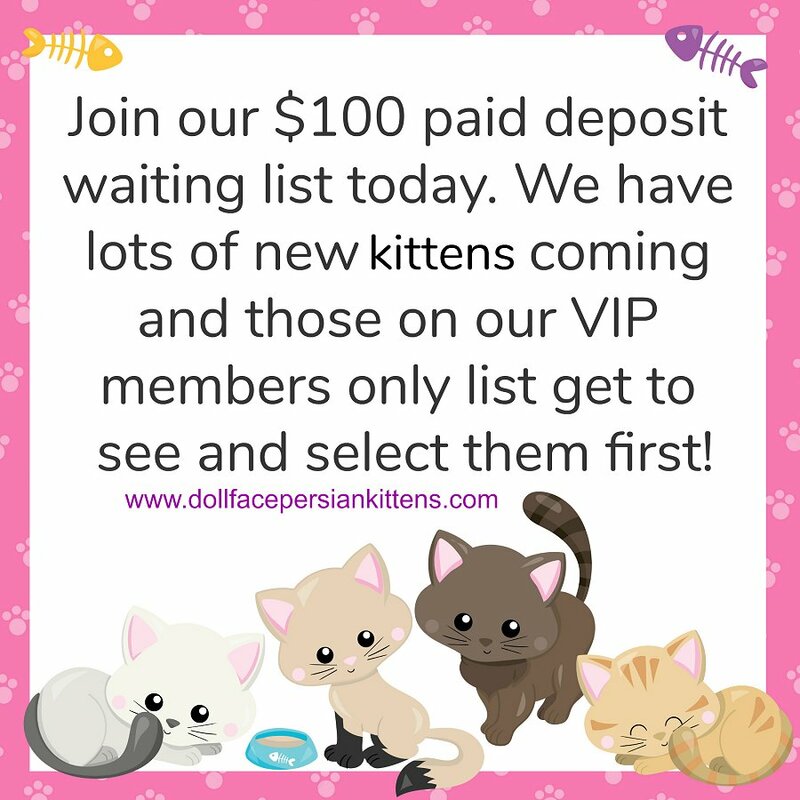 Importantly, our kittens’ will warm your heart and put a smile on your face with their affectionate purr-sonalities. 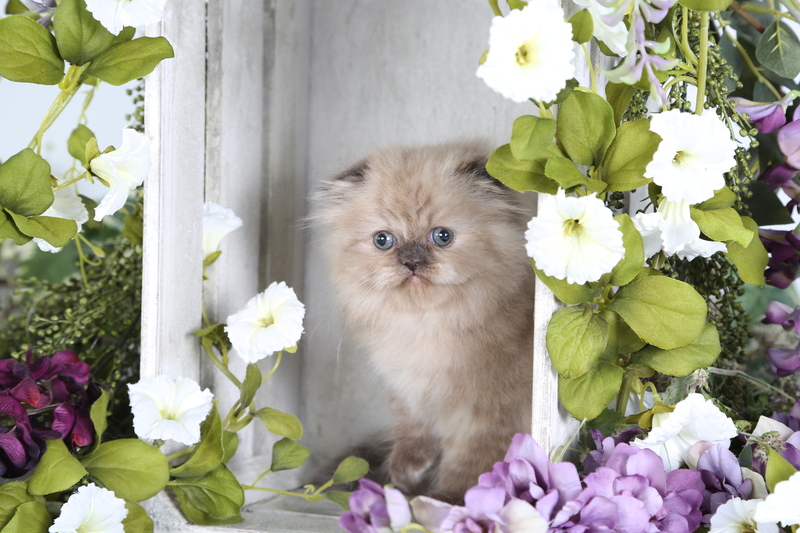 Undoubtedly, enhance your life with one of our doll face Himalayan Fold kittens today! Scroll down the page to see our current available Himalayan Folds!